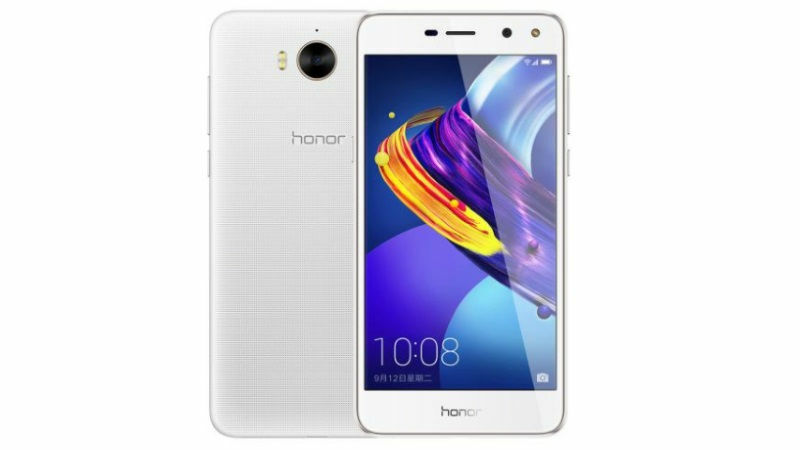 Huawei brand Honor brand unveiled the new Honor WaterPlay tablet alongside the Honor 7X smartphone in China on Wednesday. The new Honor WaterPlay tablet supports IP67 certification, which means it is dust resistant and capable of withstanding immersion in up to 1 metre of water for 30 minutes. The new WaterPlay tablet from Honor joins some of the other water-resistant tablets from Sony. Apart from water resistance, the new Honor WaterPlay tablet comes with other highlights such as a large 6660mAh battery. 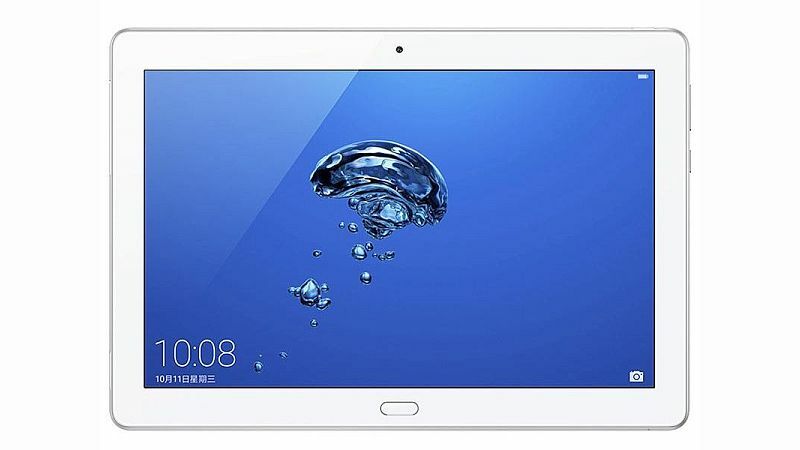 The new Honor WaterPlay tablet will be available in three variants: Wi-Fi only model with 3GB RAM and 32GB storage priced at CNY 1,999 (roughly Rs. 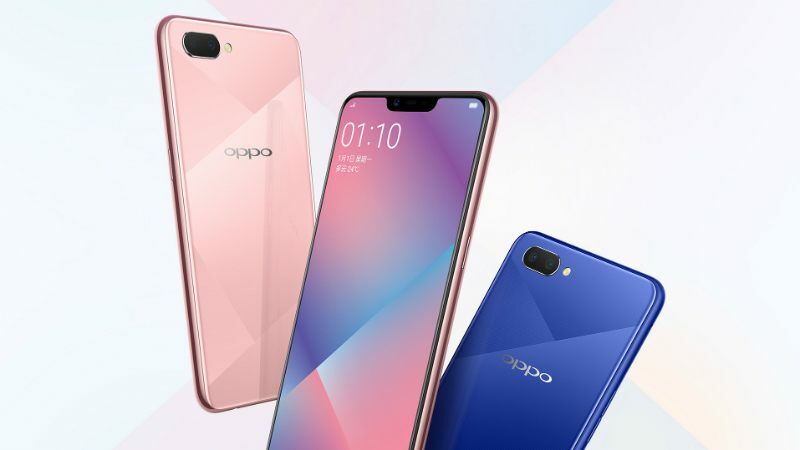 20,000), Wi-Fi only model with 4GB RAM and 64GB storage priced at CNY 2,399 (roughly Rs. 24,000), and LTE model with 4GB RAM and 64GB storage priced at CNY 2,699 (roughly Rs. 26,500). The new tablet from Honor will go on sale later this month but interested consumers can now pre-order in China. Unfortunately, there’s no word whether the new Honor tablet will make its way to other markets outside China. For specifications, the Honor WaterPlay features a 10.1-inch full-HD display and is powered by an octa-core HiSilicon Kirin 659 processor (four Cortex-A53 cores clocked at 2.36GHz and four Cortex-A53 cores clocked at 1.7GHz). It supports expandable storage via microSD card (up to 256GB). The tablet runs Android 7.0 Nougat-based EMUI 5.1. 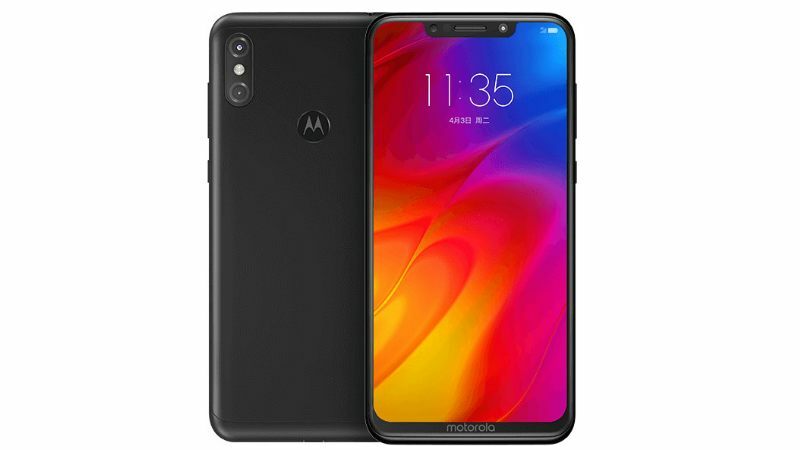 It supports fast charging and comes with USB Type-C. There’s an 8-megapixel rear camera and a 0.3-megapixel front camera. The tablet also comes with fingerprint sensor located at the front. The WaterPlay comes with speakers tuned by Harman Kardon audio. It measures 248x173x7.8mm and weighs 465 grams. It will be available in Silver and Champagne Gold colours. Apart from launching its V9 Play smartphone, HuaweiTerminal brand Honor has also launched its affordable segment Honor 6 Play smartphone with 4G VoLTE support and a 3020mAh battery in China. The new smartphone from Honor has been priced by the company at CNY 599 (roughly Rs. 5,900) and will be made available for purchase in the country from Thursday. The dual-SIM Honor 6 Play runs EMUI 4.1 on top of Android 6.0 Marshmallow out-of-the box. The handset sports a 5-inch HD (720×1280 pixels) display with a pixel density of 294ppi. The smartphone is powered by a quad-core MediaTek MT6737T SoC clocked at 1.4GHz coupled with 2GB of RAM. In terms of optics, the Honor 6 Play comes with an 8-megapixel rear camera with f/2.0 aperture. At front, the smartphone bears a 5-megapixel shooter with f/2.4 aperture for taking selfies. The Honor 6 Play comes with 16GB of built-in storage, which is expandable via microSD card (up to 128GB).In terms of connectivity, the handset offers options including 4G LTE connectivity, Bluetooth 4.0, USB 2.0, GPS, and Wi-Fi 802.11 b/g/n options. The sensors on board include accelerometer, ambient light sensor, and proximity sensor. The handset measures 143.8x72x8.85mm and weighs 150 grams. To recall, the recently launched Honor V9 Play runs EMUI 5.1 based on Android 7.0 Nougat and supports a hybrid dual-SIM slot (Nano + Nano/ microSD). The smartphone features a 5.2-inch HD (720×1280 pixels) display. It is powered by the MediaTek MT6750 octa-core SoC paired with 3GB or 4GB of RAM and Mali T860 GPU. Internal storage is at 32GB with the option to expand further available as well using the hybrid microSD card slot (up to 128GB).